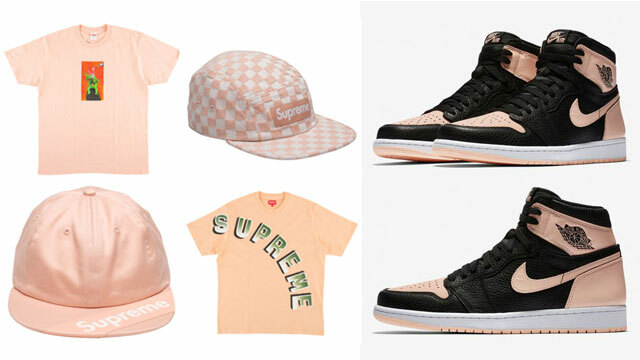 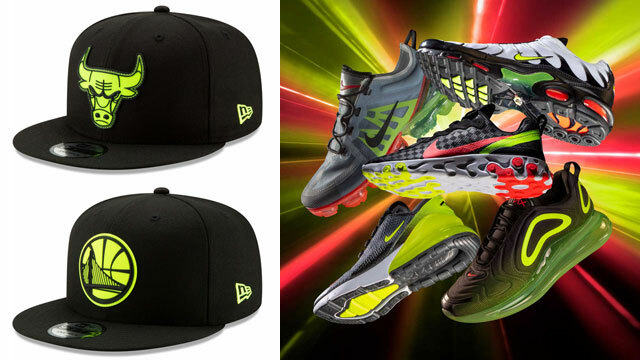 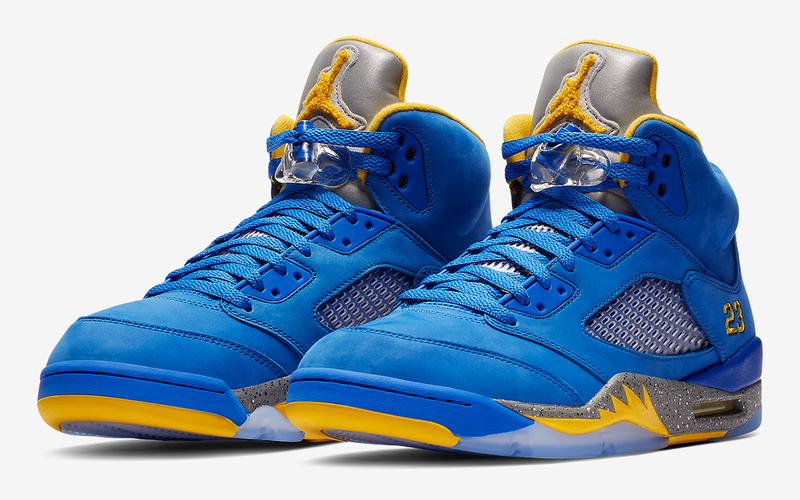 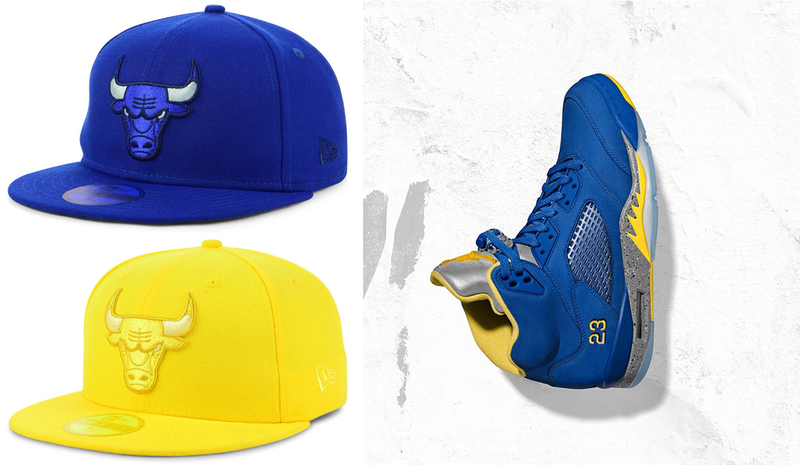 Top off the Air Jordan 5 “Laney” kicks in matching colors with these Chicago Bulls New Era Prism Pop Caps to match. 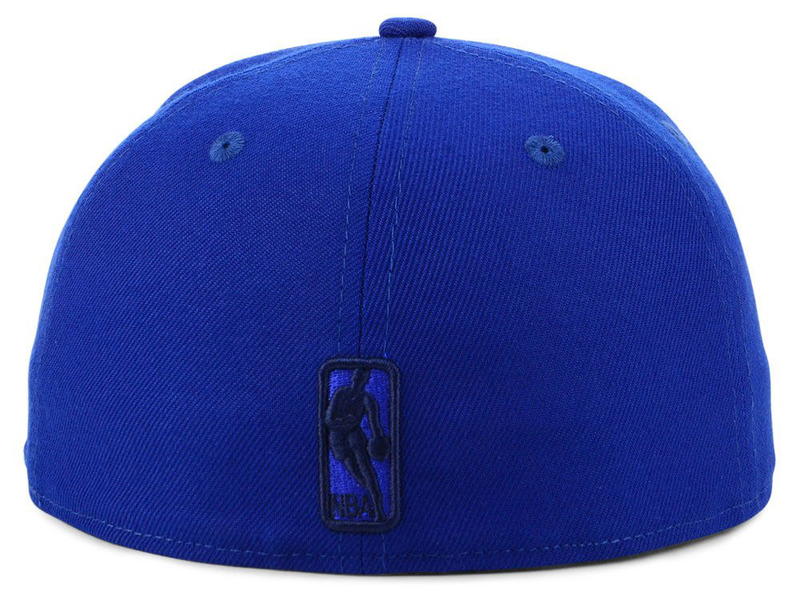 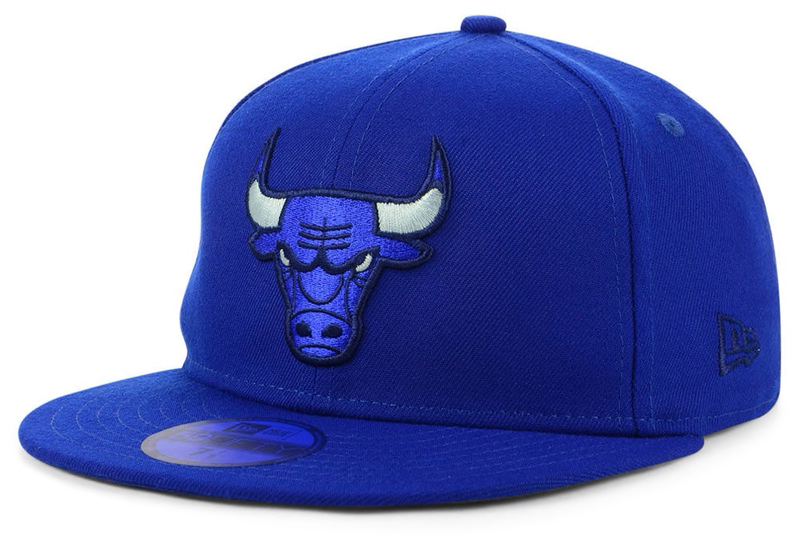 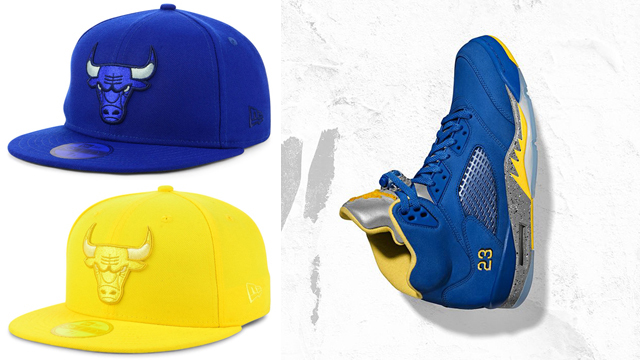 Syncing up with the royal blue and yellow hues on the shoes, available below are 9FIFTY snapback and 59FIFTY fitted Bulls hats from New Era that hook nicely with the Laney High School-inspired AJ 5 Retros. 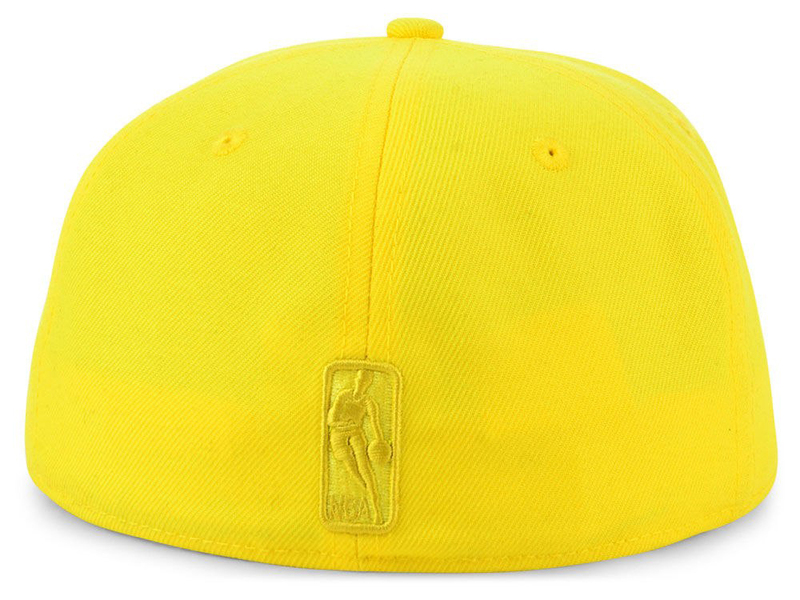 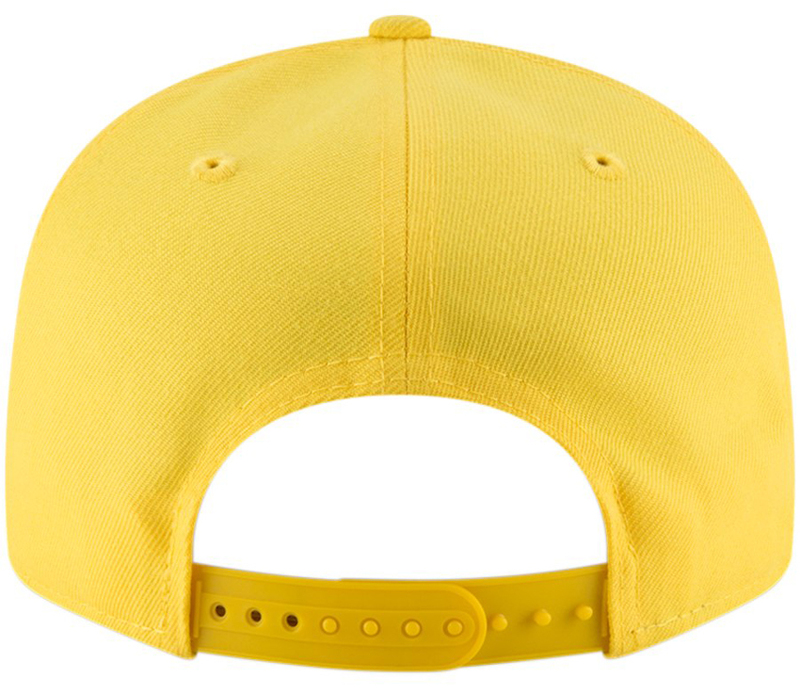 If you’re looking for a royal colored cap to complement the shoe’s blue shade, you can grab the 59FIFTY style, or brighten up your headwear game with the yellow pop color cap that’s available in both snapback and fitted styles. 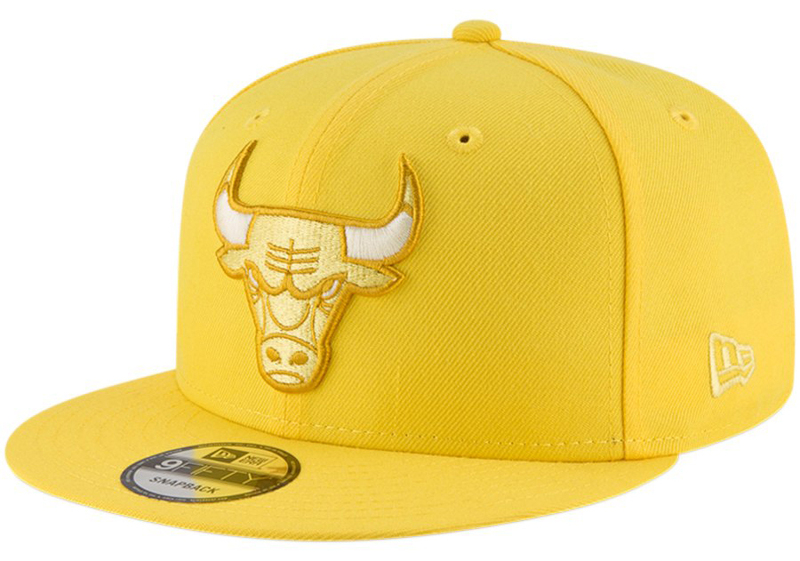 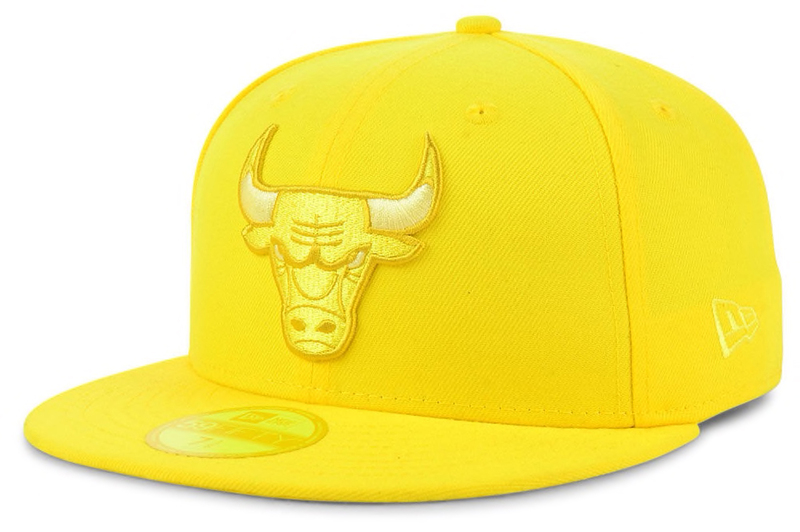 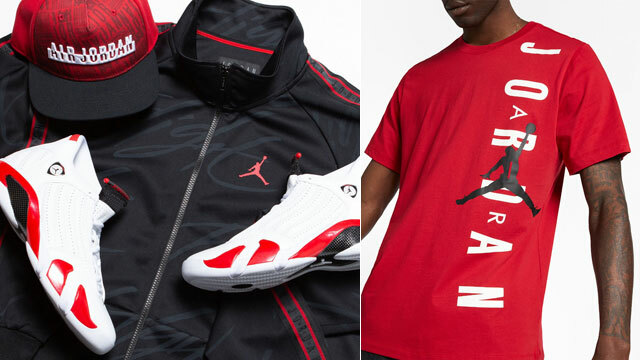 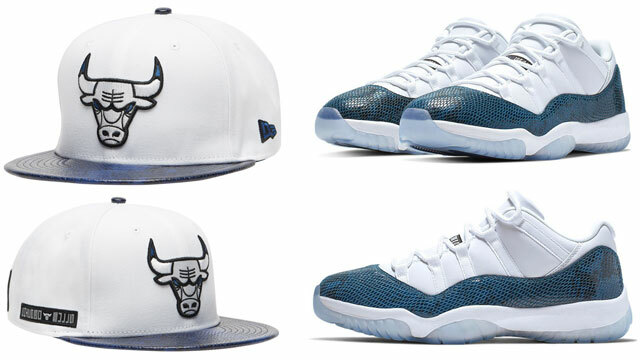 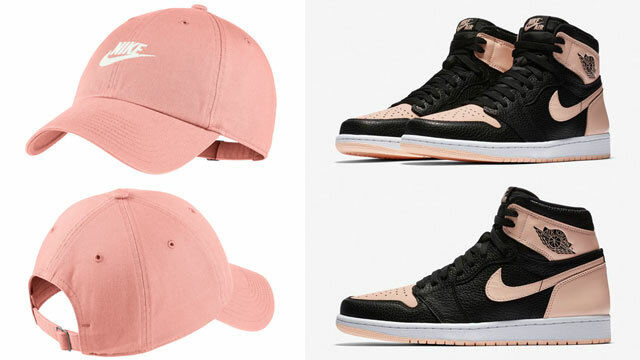 Take a closer look at the New Era Bulls hats to match the Air Jordan 5 “Laney” sneakers below.